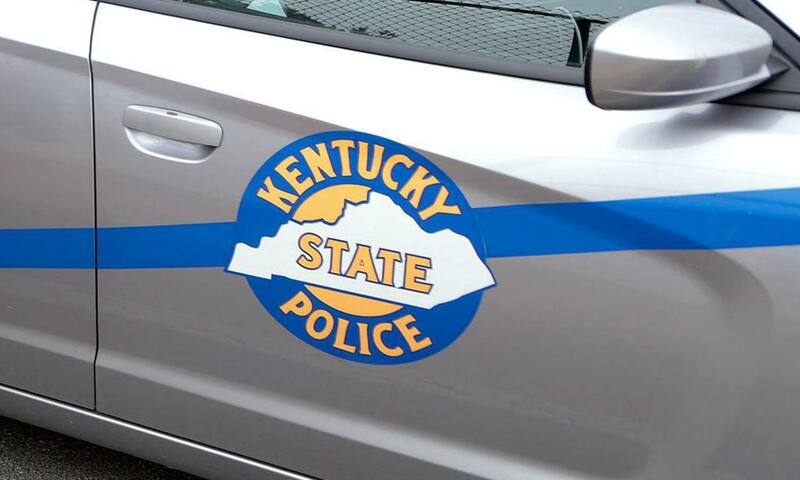 A Kentucky truck stop was evacuated Sunday after what was apparently a pipe bomb was found in a trash can, according to Kentucky State Police. An employee of the Pilot Truck Stop at 205 Pendleton Road in Henry County called police at 2:36 p.m. Sunday after seeing what appeared to be a 6-inch long pipe bomb in a trashcan outside the truck stop, according to state police. The truck stop was closed for hours as police and fire officials worked to establish a perimeter and investigate the device. The device was “rendered secure” at 5:34 p.m. Sunday and the truck stop reopened at 6:12 p.m., according to state police.